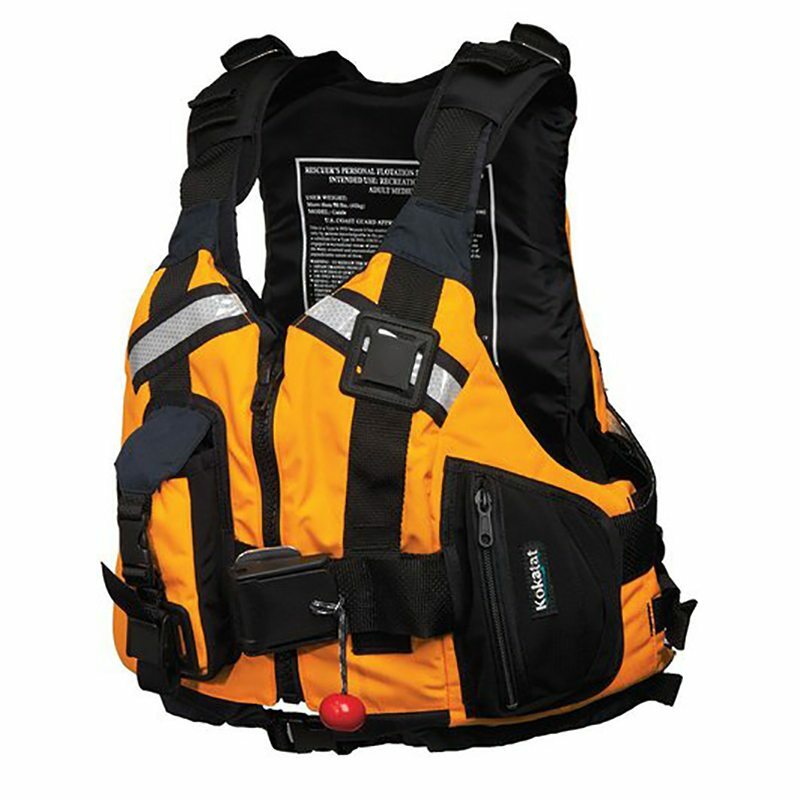 Expert rescue equipment with 10mm core mantle rope and extensive safety features. 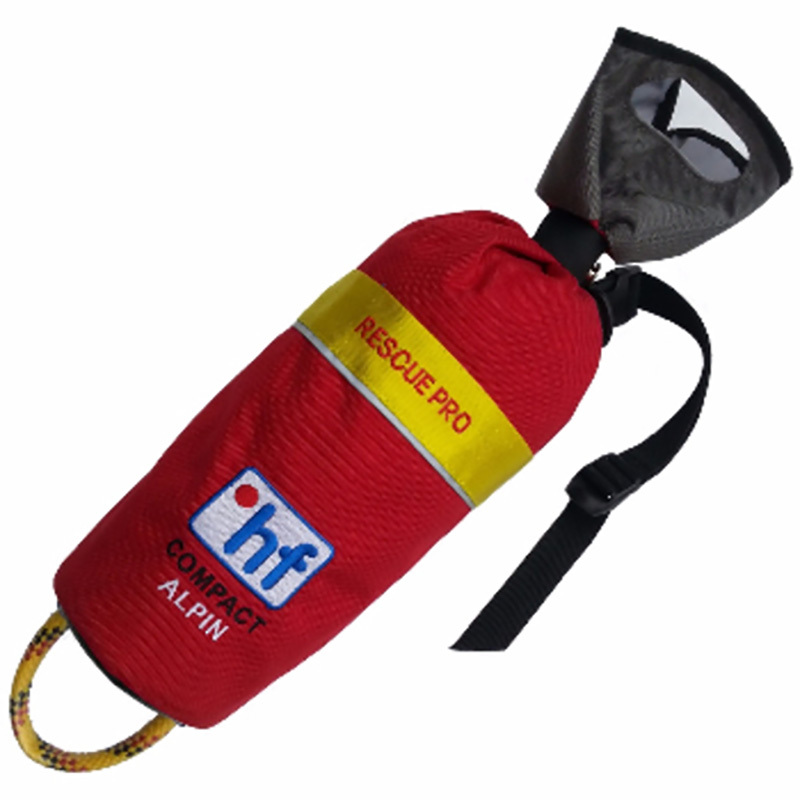 Many whitewater kayakers choose the Alpin because of the 10mm core mantle rope which provides excellent grip. 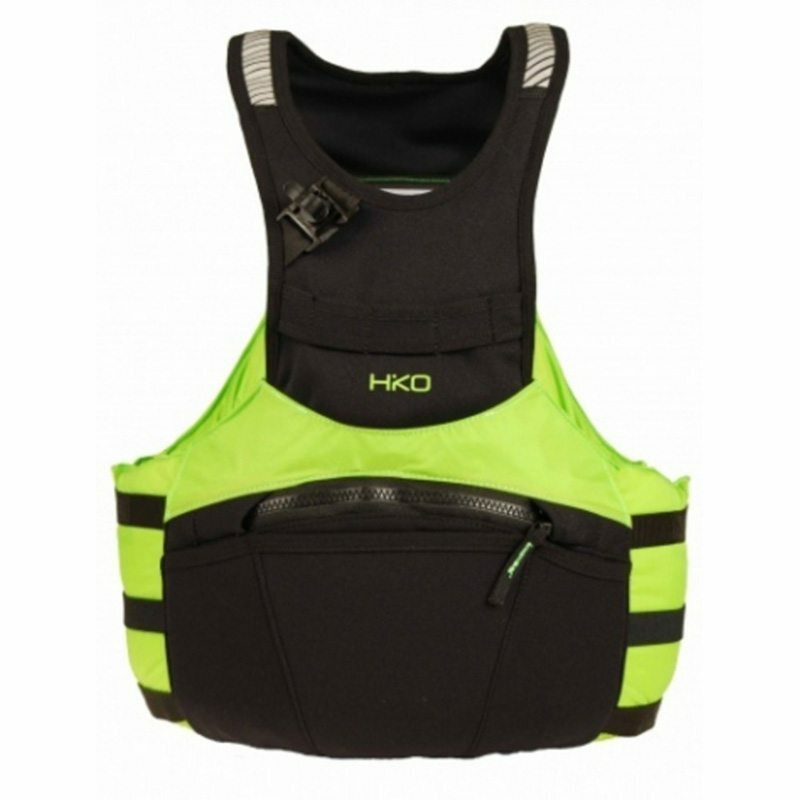 Note: Can be attached to hf Swifty Waist Belt, Palm Rescue Belt and Palm Zambezi Waist Belt (optional). 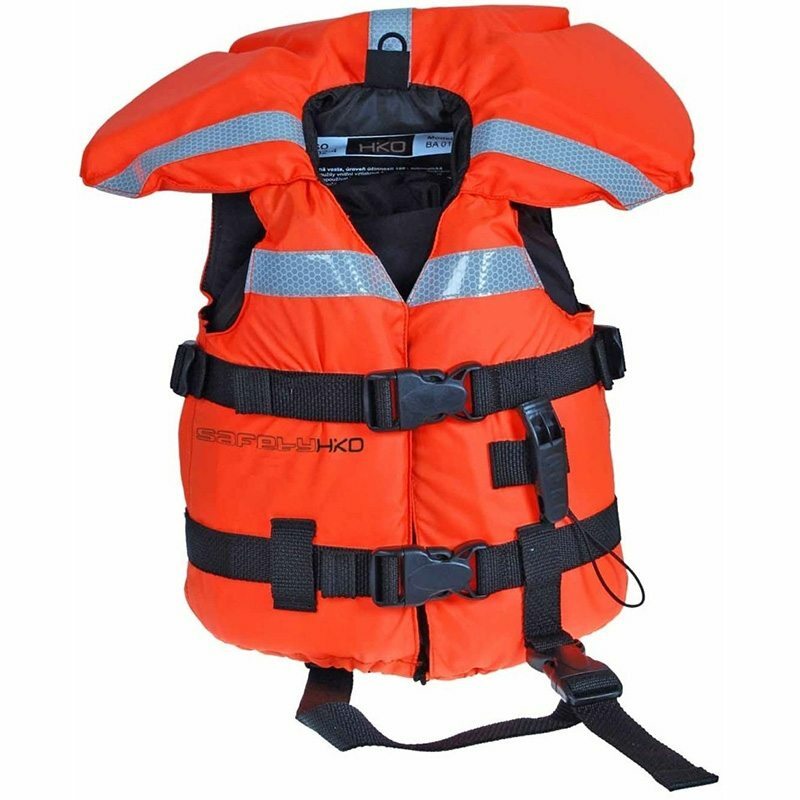 For kayakers and rafters requiring an extremely strong rope with good handling characteristics, especially when building a Z-drag. Professional rescue workers.